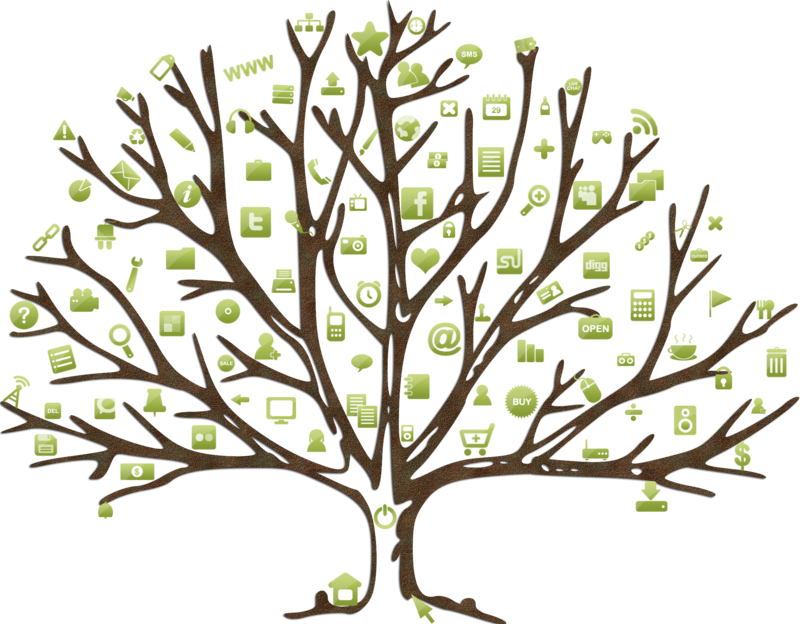 One Maple Tree – Websites | Social Media | Technical Support | We Can Help! Websites | Social Media | Technical Support | We Can Help! One Maple Tree, the company, was founded to provide web IT services to local businesses and self employed individuals in Greater Toronto Area. Our goal is to help businesses develop and expand their digital presence. One of the services we offer is to develop your business website in tandem with you, to ensure that it is done right the first time!. Additionally, One Maple Tree provides services such as web technical support, content updates, migrations, social media setup, google analytics and SEO assistance and bundle of other services. Our goal is to meet our client’s IT needs on a budget while ensuring high quality. We do this by having ad-hoc based teams or partners, meaning we hire talent as needed to keep costs low and providing flexibility. 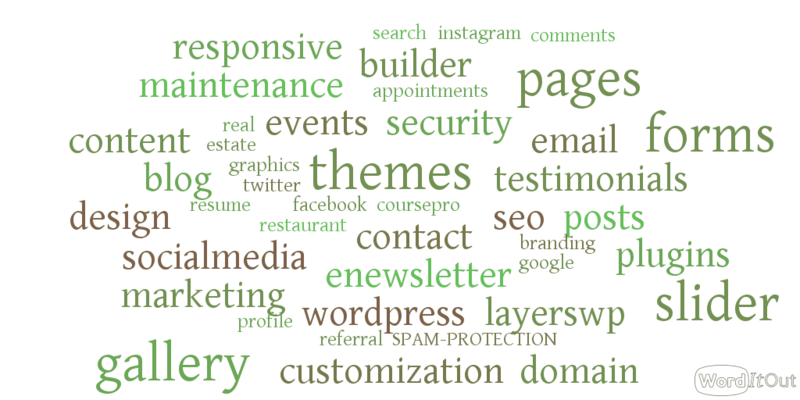 Create and house your website at One Maple Tree. We use website builders that give you the option to update the website by yourself or through us. We take care of all the plugins, maintenance, security, hosting and updates for a low monthly fee. This also includes Installs, upgrades, and Backups. We will set up any content you provide, including creation of social media accounts and google analytics setup on hourly rate bases or part of a larger project. We can work with your hosting provider or another provider but One Maple Tree does provide website hosting services through our preferred companies whom we have worked with, trust and worthy of our clients. Need a logo? Custom Images? We know people you can trust. Every business needs photos. Why settle for anything but the best! Great photos make great websites. As a business owner, it is difficult to find time to update your website, blog and social media posts. With us, you don’t have to ever worry. We provide hosting through third party vendors and/or hosting provider of your choice. As a One Maple Tree Client, we will take care of your hosting, security, backup and wordpress plugins. We make maintenance headaches disappear! We do right by our clients. Save them Money, Honest communications and uphold quality. We will be with you throughout the project and afterwards when updates are needed because the internet is always evolving. We ensure that any theme used is 100% responsive (mobile, tablet, desktop friendly). 30 Days, 100% Money Back! We are confident in our work and take pride in it. If you are not satisfied within the 30 day, we will give you a full refund. We take care of your content needs and maintenance at low monthly fee or our blended flat hourly rate, your choice. You also get access to plugins we have veted so you don’t have to. We keep costs down, leaving you with more money for your business needs. We are flexible in adding new functionality even after website/CMS is released because we know that there will always be things that come to your mine afterwards. Step 1: Tell Us What You Want. Select one of our pre-built template websites or tell us one you liked. We will quickly start tinkering and building your awesome website! Once we are done, review your new website. Give us feedback. Once you are 100% satisfied, we will deploy it. Make me my awesome website! In order to get you up and running as quickly as possible, we provide many features out of the box. We have sorted the good from the bad to give you with the best! We at One Maple Tree love what we do and we want to make sure our clients are 100% satisfied with our services. If you have questions, we have the answers! Get in touch today! One Maple Tree believes in Open Source, GPL, Creative Commons Zero and other similar licenses. We, therefore, develop your website using products and images that are built upon them. We use strong web development frameworks and templates to do things quickly and efficiently. We want you up and running as quickly as possible.